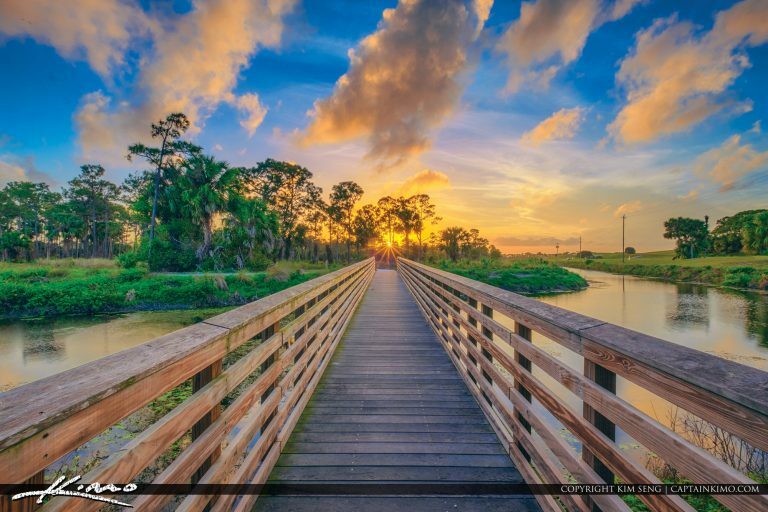 Sunset at the boardwalk in West Palm Beach Florida along Winding Waters Natural Area in Palm Beach County. HDR image created by using EasyHDR and Luminar 2018. 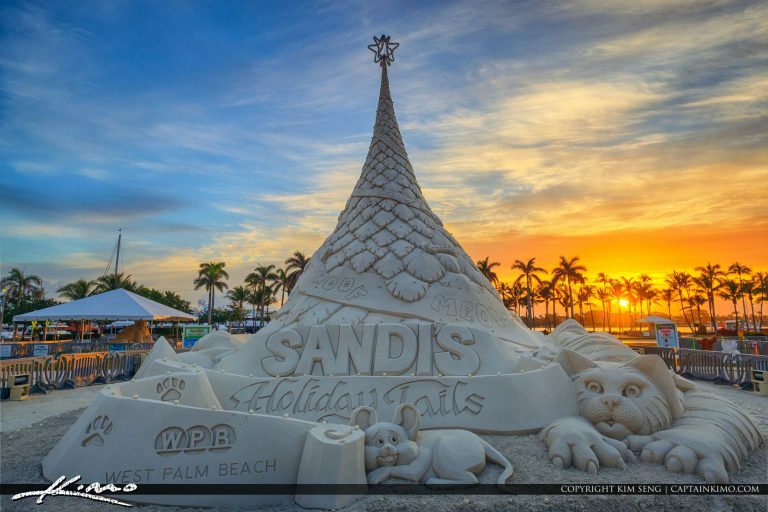 Sunrise from West Palm Beach Downtown with the 2017 Sandi Christmas Tree. HDR image created using EasyHDR and Luminar 2018. 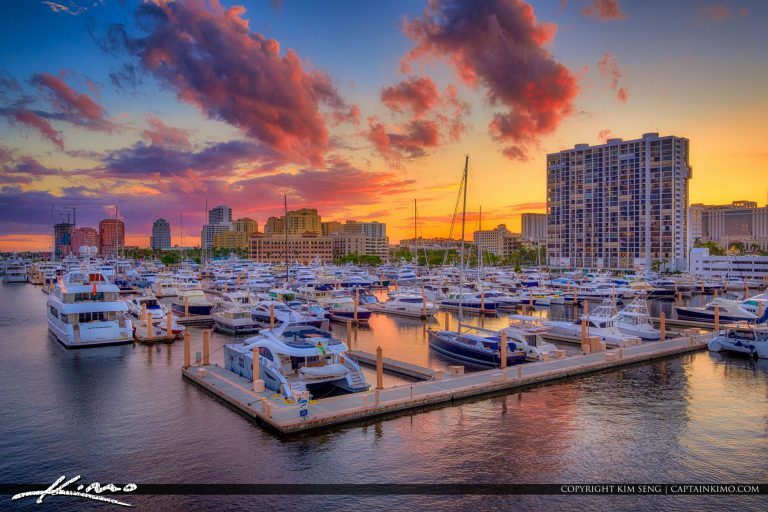 Gorgeous sunset colors over the West Palm Beach Marina from the New Flagler Bridge in West Palm Beach Florida. HDR image created with EasyHDR and Luminar 2018. 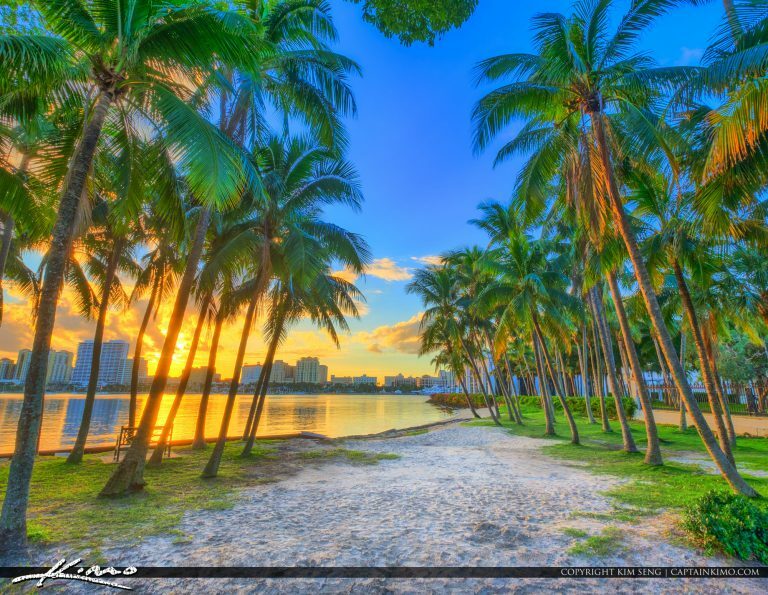 Sunset along the waterway on Palm Beach Island with coconut trees. HDR image created using EasyHDR and Luminar 2018. 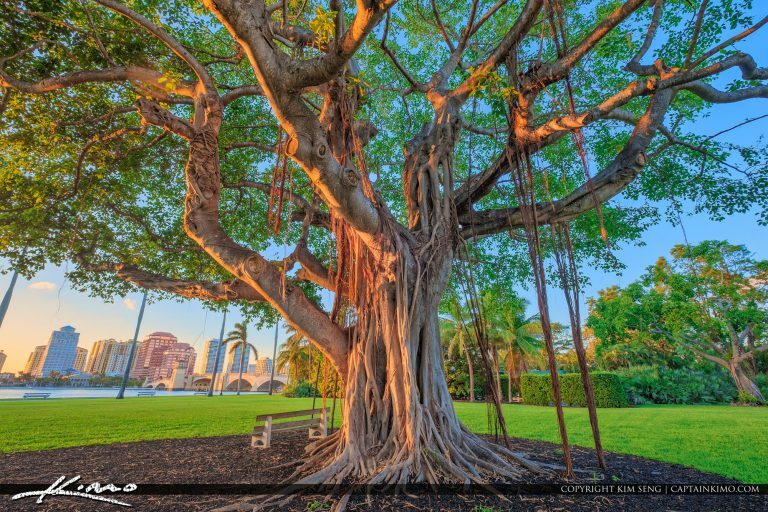 Gorgeous ficus tree on Palm Beach Island with view of West Palm Beach city skyline. Sunset color hitting the trunk. HDR image created with EasyHDR and Luminar 2018. 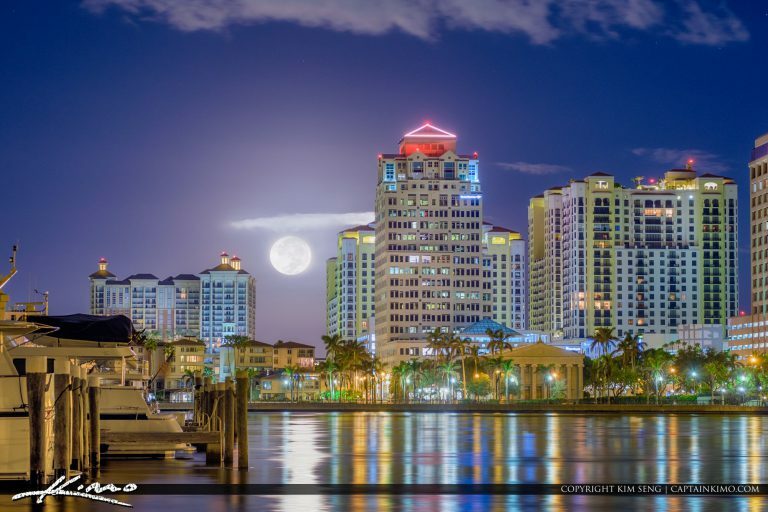 Moon setting tonight from West Palm Beach over the downtown skyline. HDR image composed with two exposure using EasyHDR and treated with Luminar software. 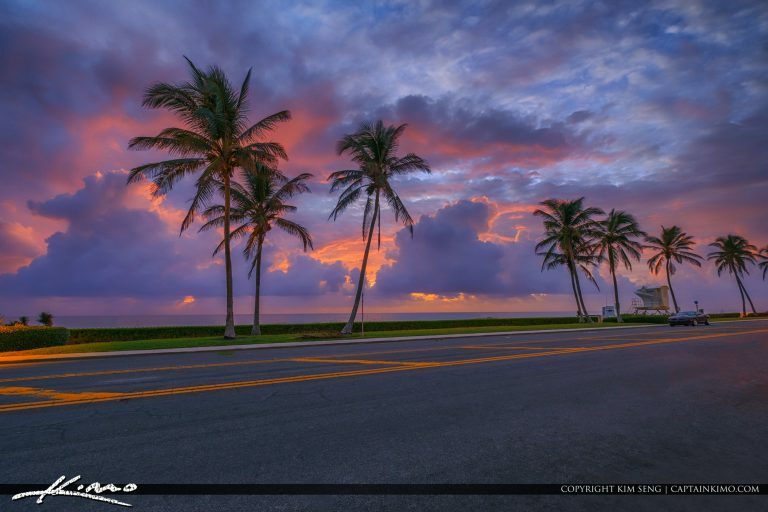 Coconut Trees at Ocean Blvd on Palm Beach Island during sunrise in Palm Beach County Florida. HDR image created by using Easy HDR software and Luminar. 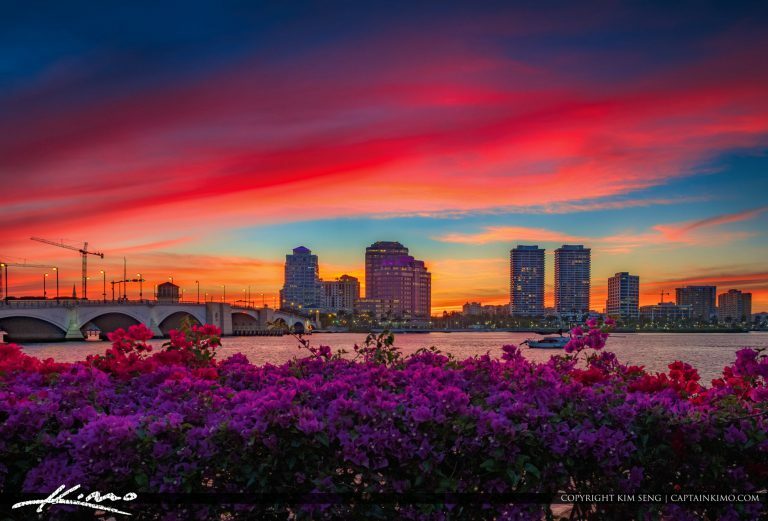 Gorgeous red colors over West Palm Beach Skyline in Palm Beach County Florida. HDR image created using Lightroom HDR and enhanced with Luminar. 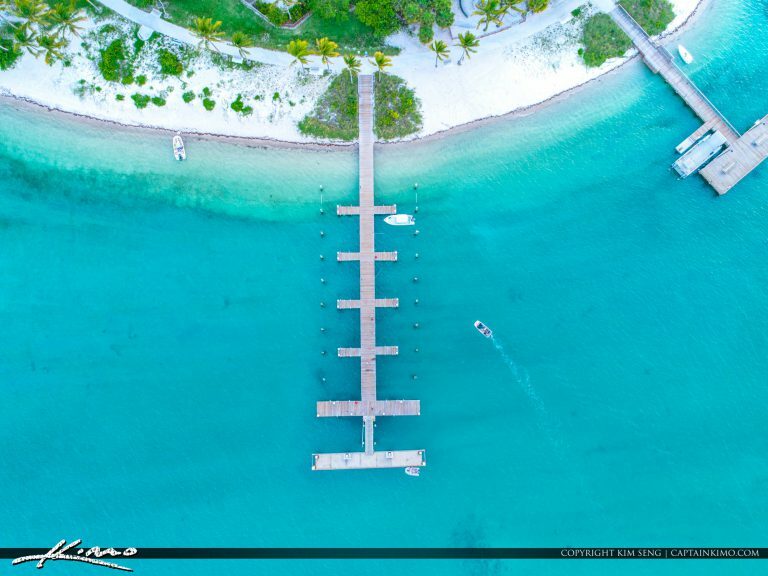 Aerial of Peanut Island from Palm Beach County Florida looking down at the boat dock and camping area. 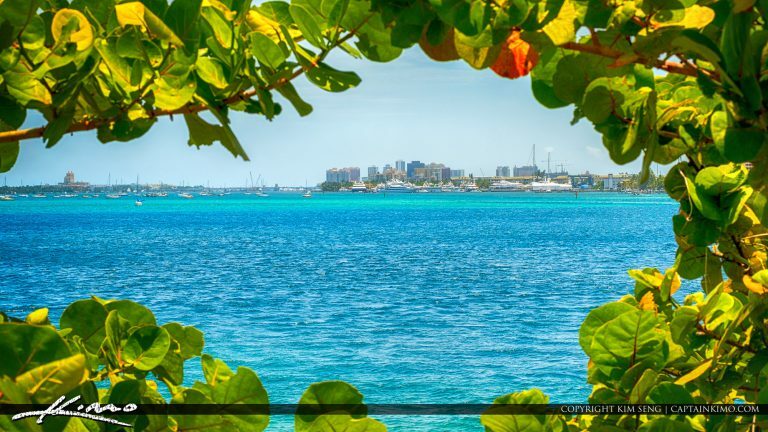 Crystal blue water at the Lake Worth Lagoon and West Palm Beach Skyline from Peanut Island. 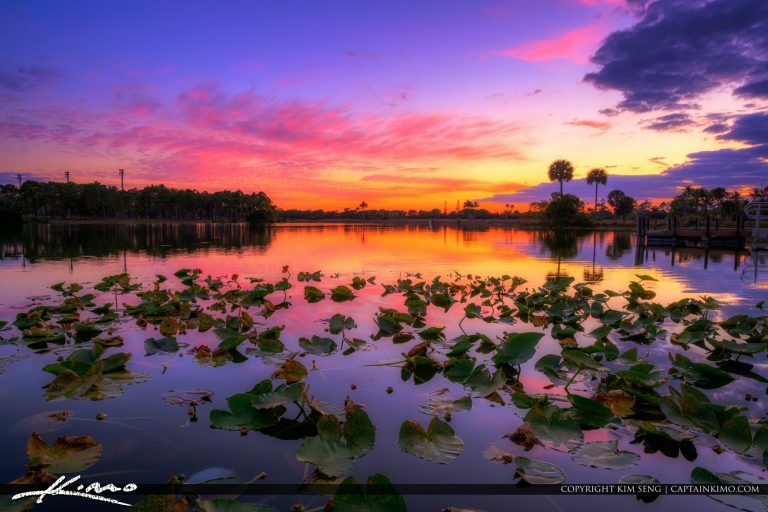 Beautiful purple sky over the jet ski lake at Okeeheelee Park in West Palm Beach Florida. HDR image created using Photomatix Pro and Luminar software. 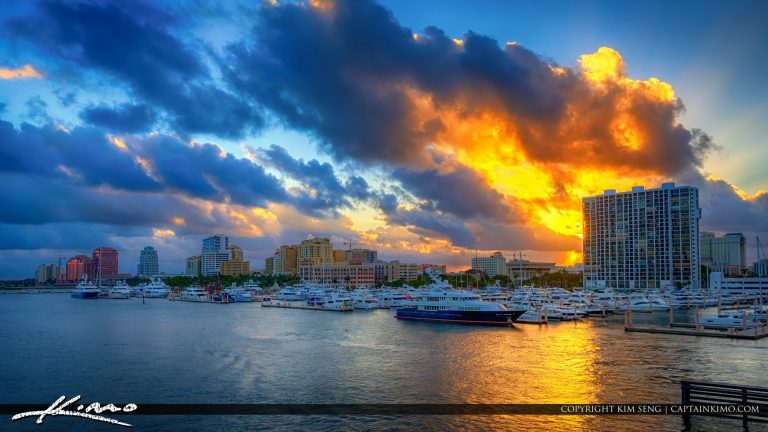 Glorious sunset along the waterway in West Palm Beach Florida. Sunset along the Lake Worth Lagoon Waterway. Image created using Luminar software by Macphun. 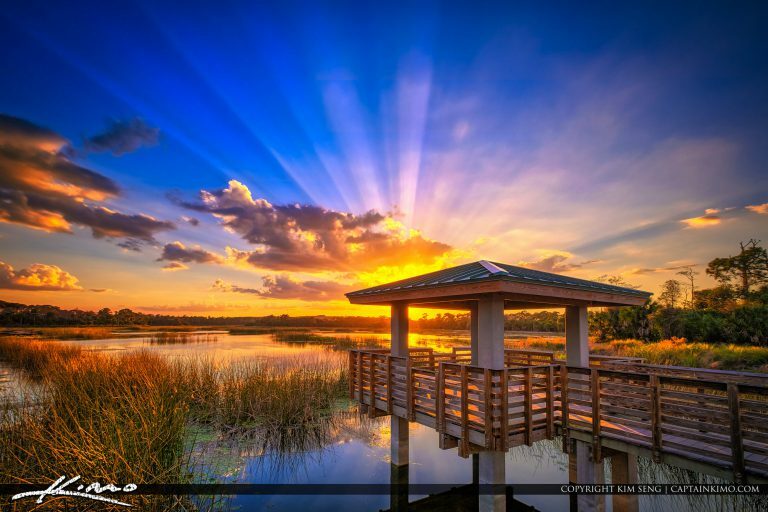 Beautiful sunrays over the wetlands at Winding Waters Natural Area in West Palm Beach Florida. HDR image created using EasyHDR software and treated with Aurora HDR. 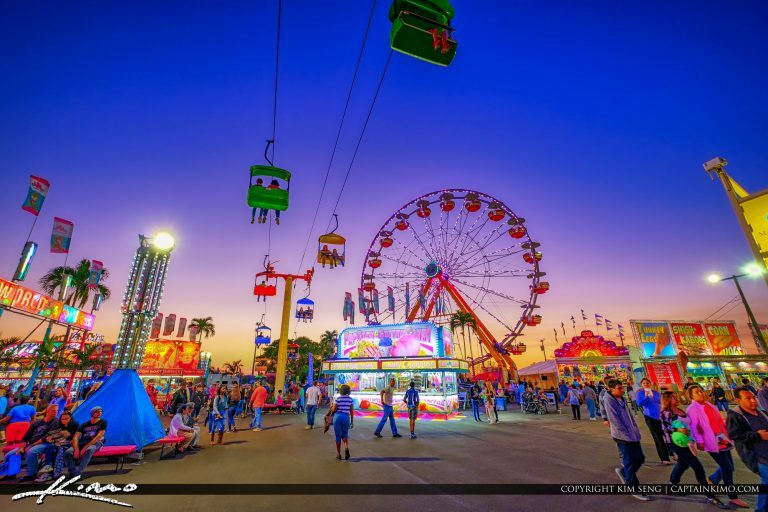 Beautiful sunset evening at the South Florida Fair Grounds for 2017. HDR image created using EasyHDR software from a single exposure. 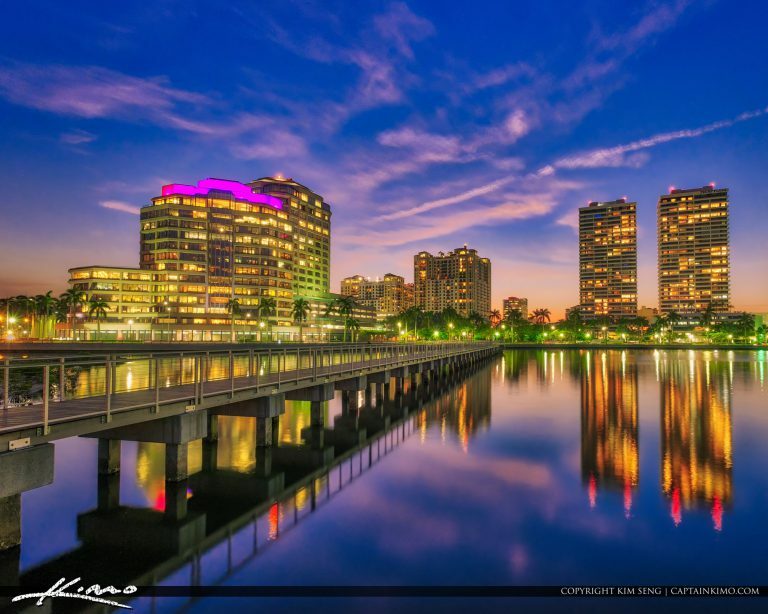 Some colors over the West Palm Beach Skyline along the marina from the Flagler Memorial Bridge. HDR image created in Photomatix Pro and Aurora HDR software. 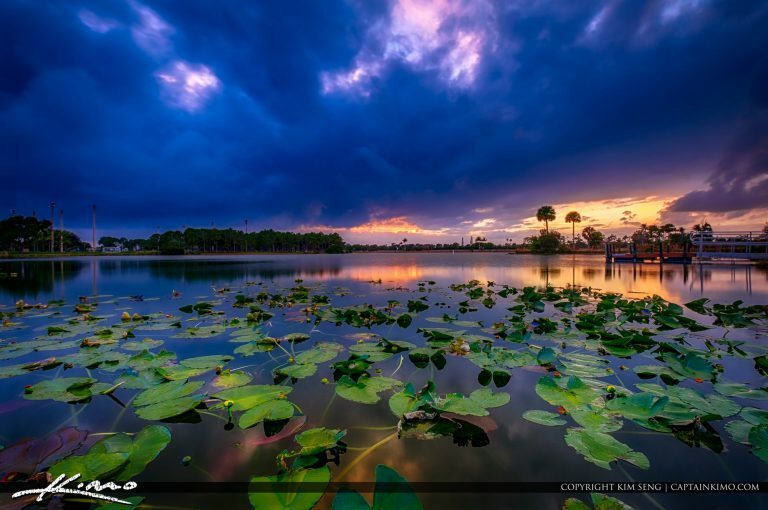 Sunset during a stormy evening at Okeeheelee Park in West Palm Beach Florida along Forest Hill Blvd. HDR image processed using Aurora HDR software and Nik HDR Efx. 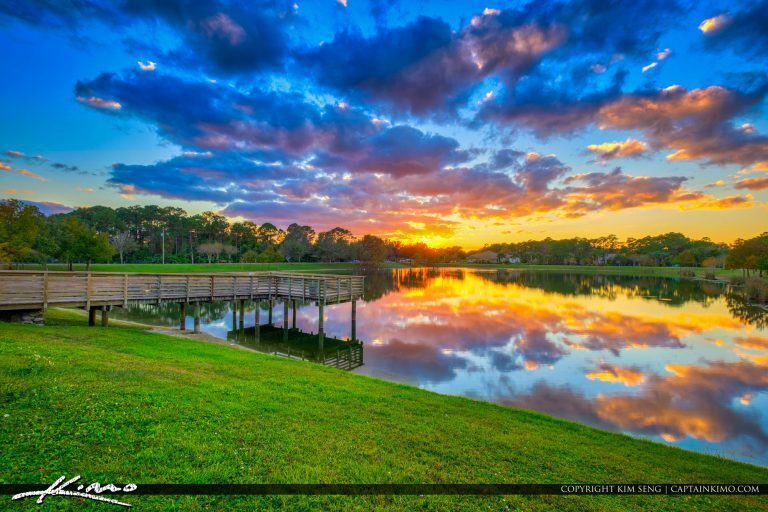 Beautiful colors over the Acreage in Loxahatchee Florida during sunset along a small lake. HDR image created using Aurora HDR software by Macphun. 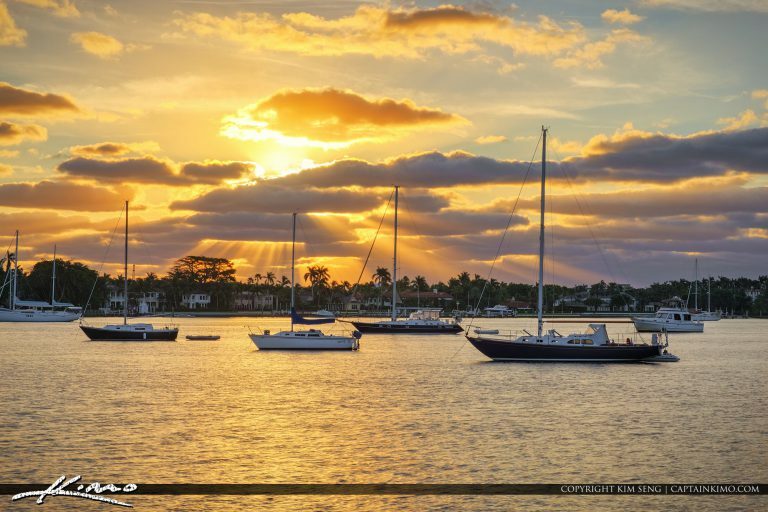 Amazing sunrays in West Palm Beach Florida along the Lake Worth Lagoon in Palm Beach County. HDR image created using EasyHDR software. 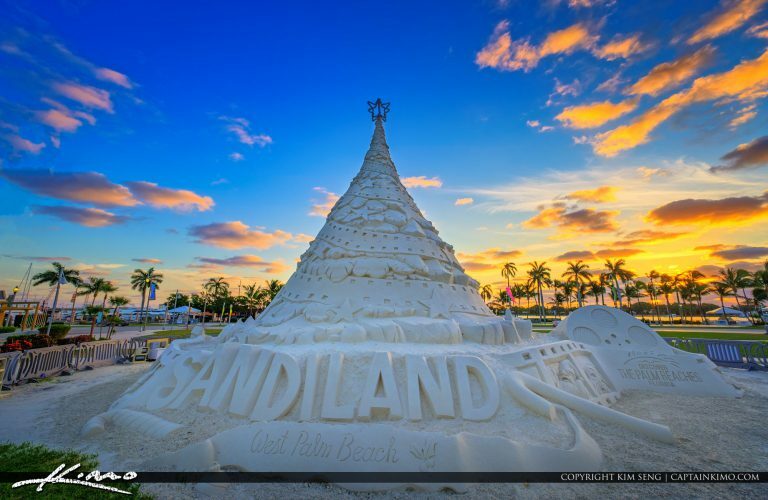 Sunrise at the Sandi Christmas Tree in West Palm Beach Florida along Flagler Drive in downtown WPB. HDR image created using EasyHDR software. 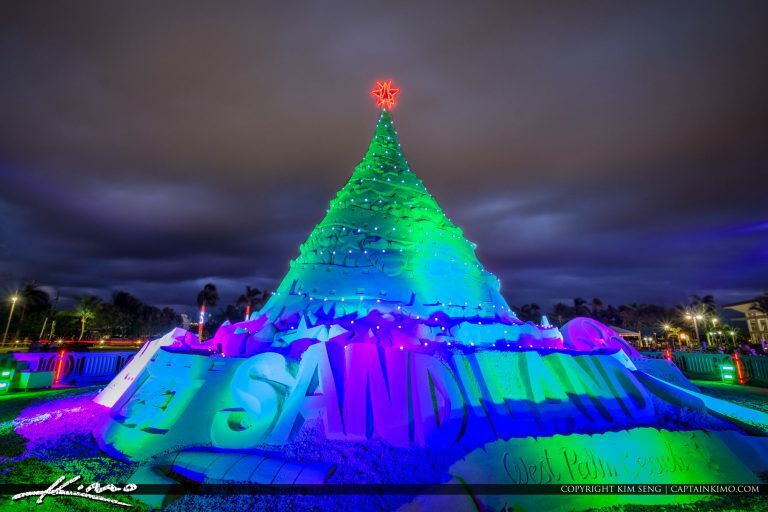 Downtown West Palm Beach Florida Christmas Tree Sandi during the 2016 Holiday decorations.